Hola! Welcome to a short work week! 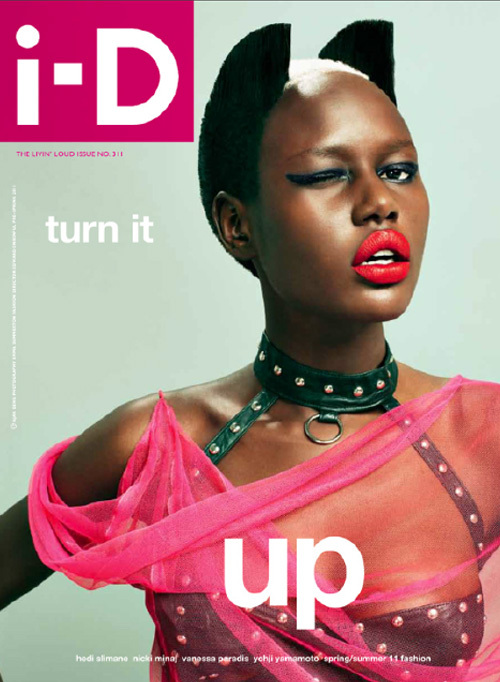 Today’s muse is the gorgeous Sudanese model Ajak Deng. I love her blond TWA–so cute! Check out the pics and video.